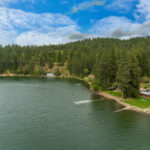 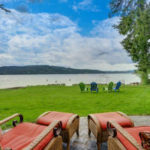 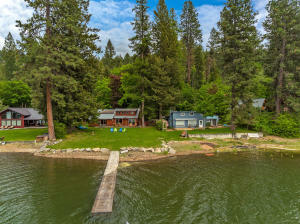 The perfect summer getaway!!! 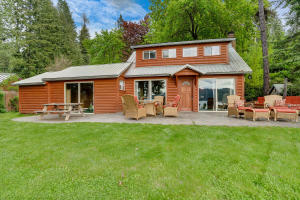 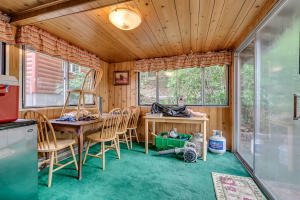 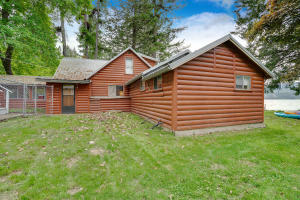 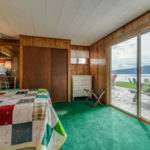 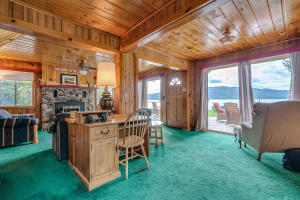 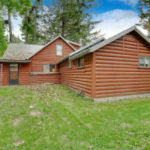 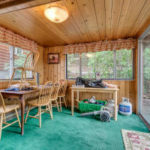 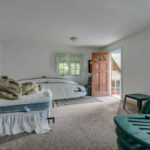 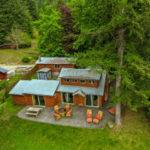 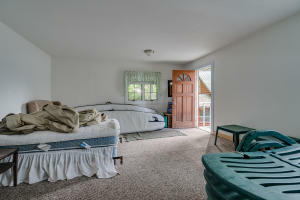 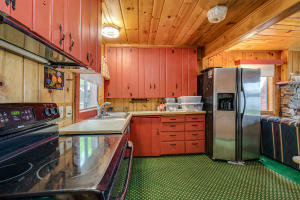 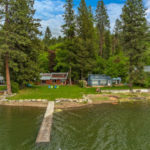 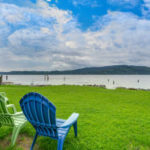 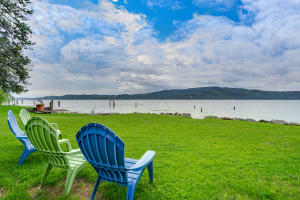 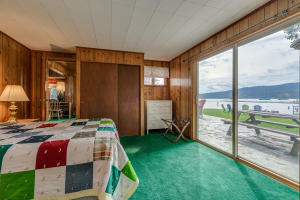 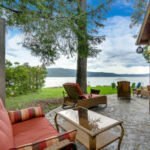 4 bedrooms 2 bath log cabin with sweeping lawn to water’s edge. 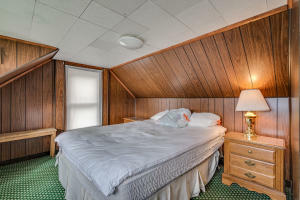 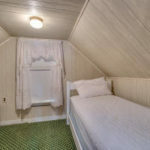 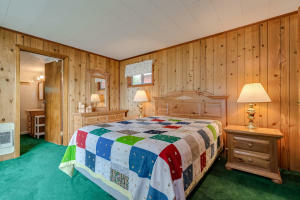 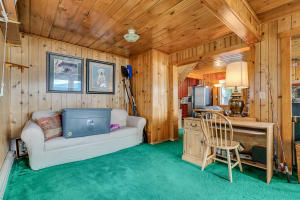 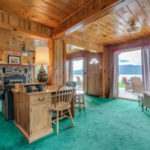 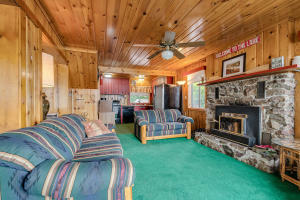 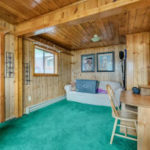 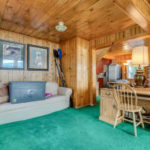 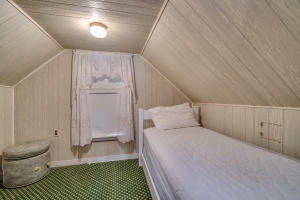 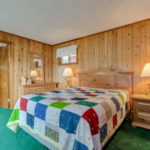 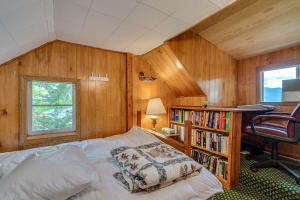 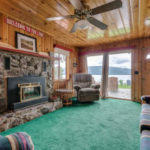 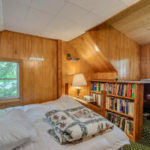 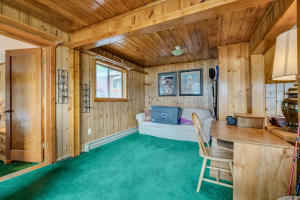 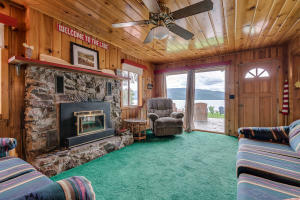 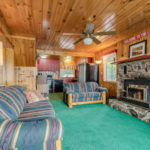 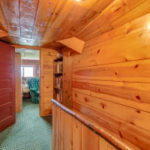 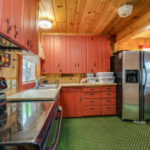 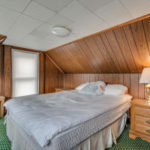 Knotty pine ceilings and walls with wood fireplace. 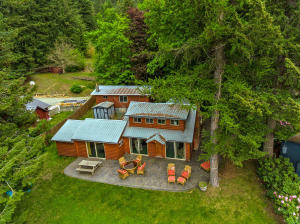 Additional bunk house and work shop. 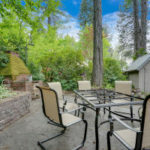 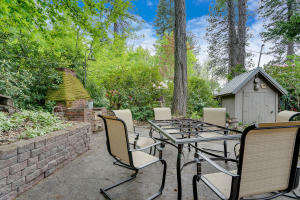 Plus expansive stamped concrete patio for entertaining with old brick outdoor BBQ. 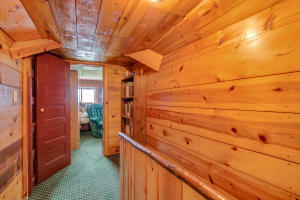 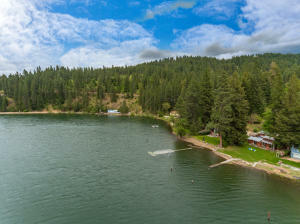 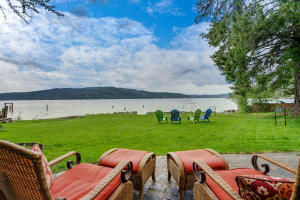 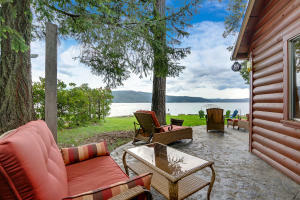 75′ waterfront and newer T dock and only 25 minutes to town.